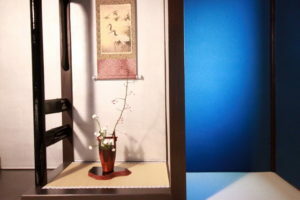 Close to World Heritage Nijo Castle. 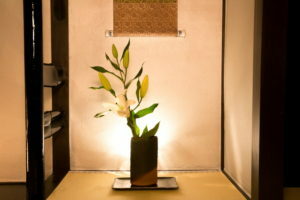 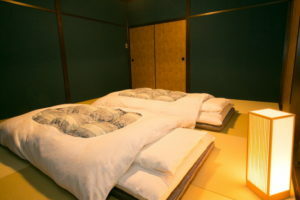 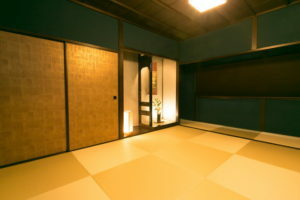 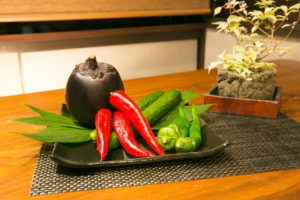 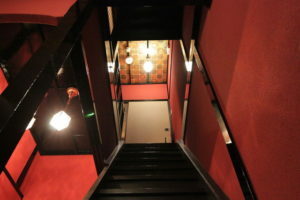 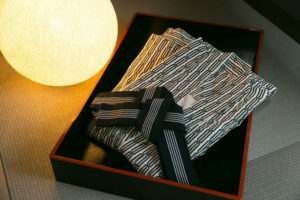 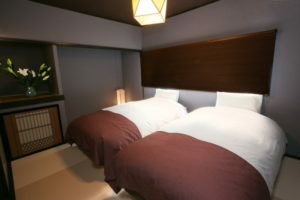 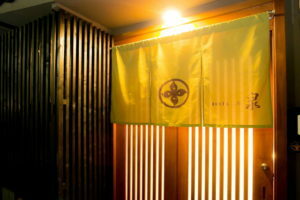 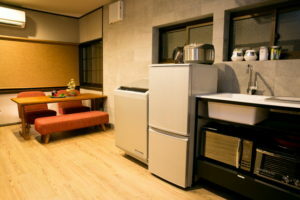 An inn that can be rented out by one group a day and has an easy access to Kyoto Station and Gion area. 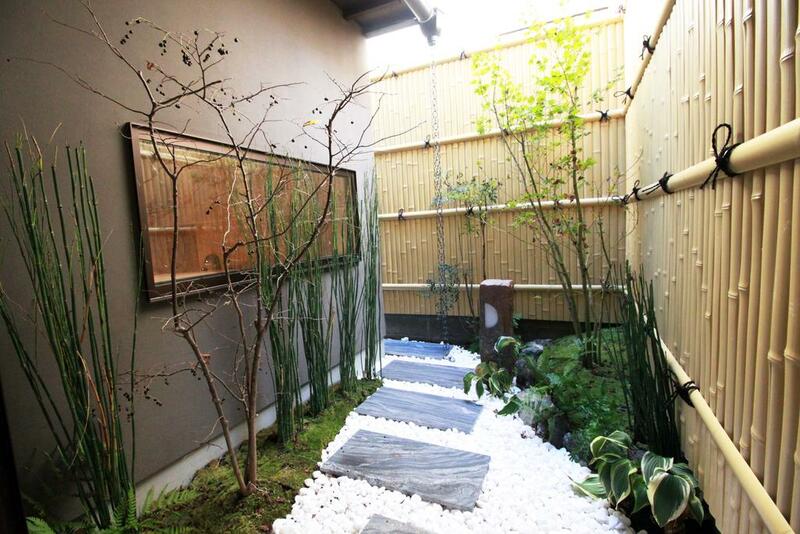 Please spend a relaxing time with your precious friends by watching our garden that we proud of while enjoying our big bath and Japanese-style modern living room. 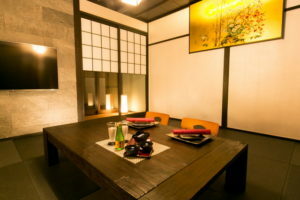 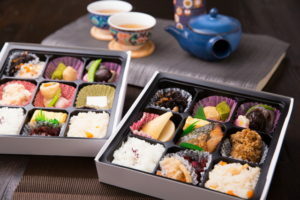 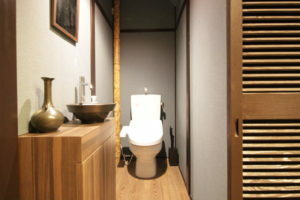 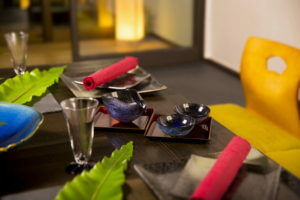 There is a space with a 50-inch large-screen TV where everyone can relax while drinking tea. 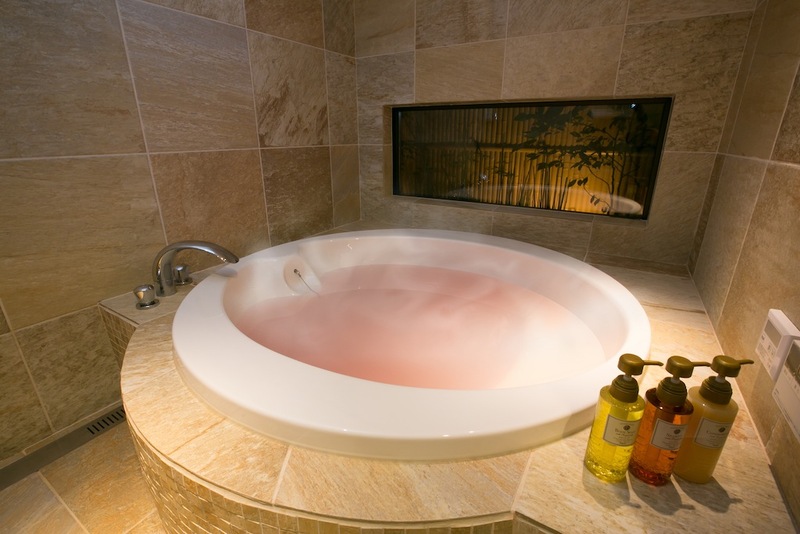 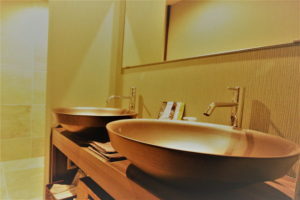 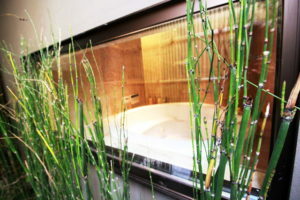 We provide a large jet bath that we are proud of and you can enjoy the view of the garden while relaxing in the big bath. 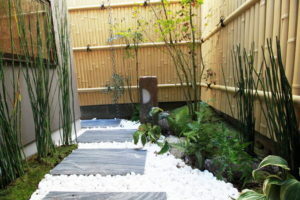 It is a mini garden that you can see from the bathroom. 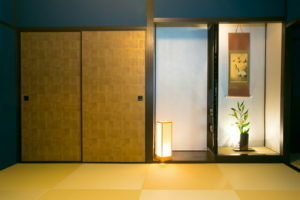 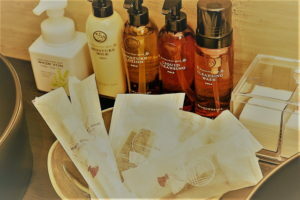 It is a healing spot that our inn is very proud of.